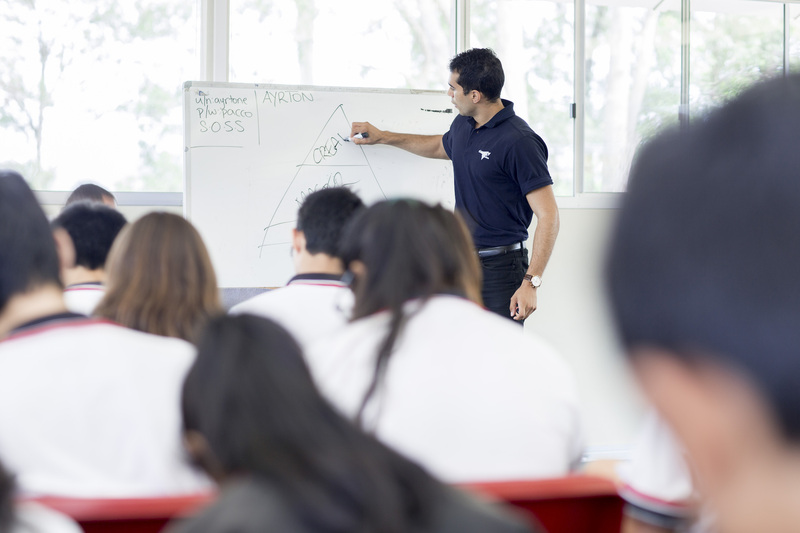 Elevate Education has revolutionised the way study skills are taught around the world. 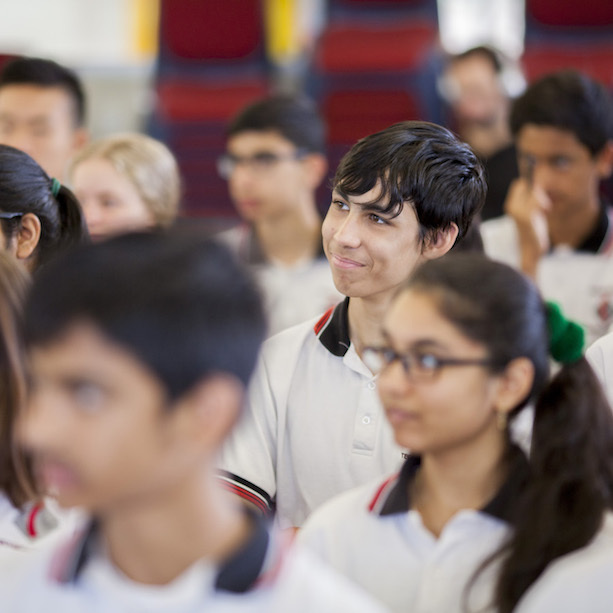 Since expanding to the UK in 2013, Elevate’s programmes have already resulted in tangible improvements in student performance at over 850 UK schools. Having benchmarked the study habits of thousands of past students, our award-winning seminars cover the techniques utilised by the country's top students. 17 years of experience demonstrates that any student can improve performance by tapping into, and replicating, these techniques. The traditional study skills day is dead! Half day lectures of content stretch attention spans and bore students. Instead, Elevate runs 60-75 minute study skills workshops spaced strategically across the year, meaning students are exposed to the skills in a high-impact way at the time they need to be using them! If the message isn’t getting through, change the messenger! All of Elevate’s presenters are young, top graduates and can relate to the challenges and pressures of being at school. By drawing on their own experience and speaking the students’ language, they lend the skills an unmatchable immediacy. Most study skills workshops are like a sugar hit: great in the short-term but with no lasting impact. The reality is that study skills, like any other life skill, are built through repetition and review.  So Elevate provides schools and subject teachers with a range of resources and guidance to integrate the skills into the classroom, ensuring that students are still benefiting from the workshops months later. 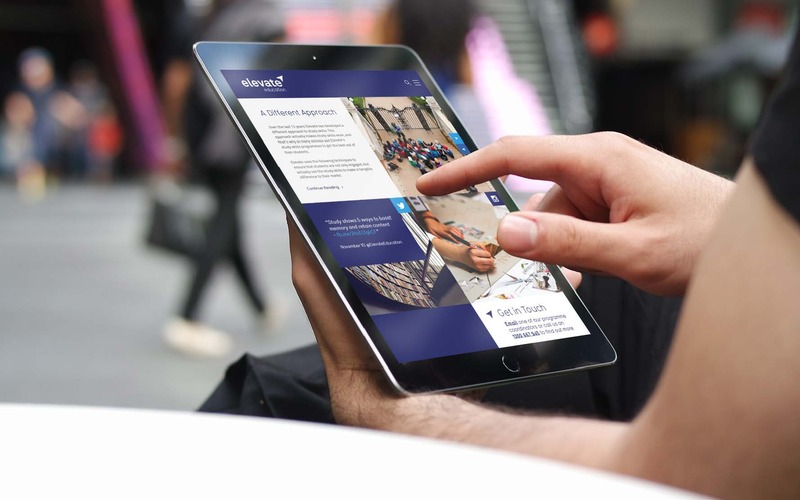 Every student can connect with Elevate’s online learning community, where they can access a range of subject and skills-based resources that they will actually use! 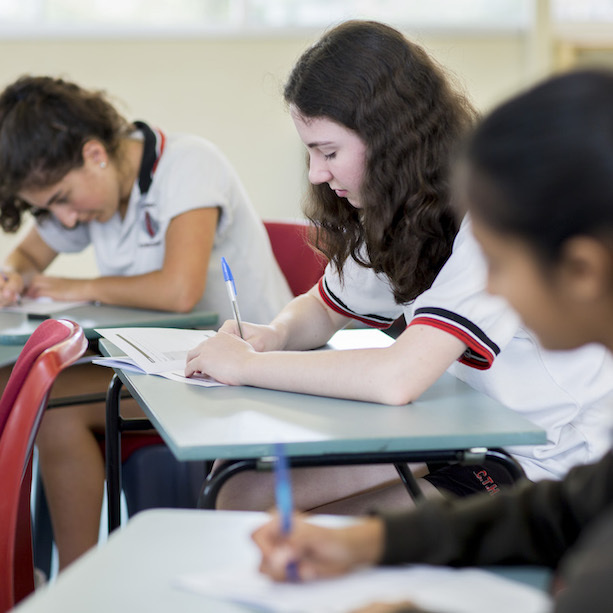 This includes practice questions, exam walk-through videos, study and subject tips from former top students, exam preparation courses and more. 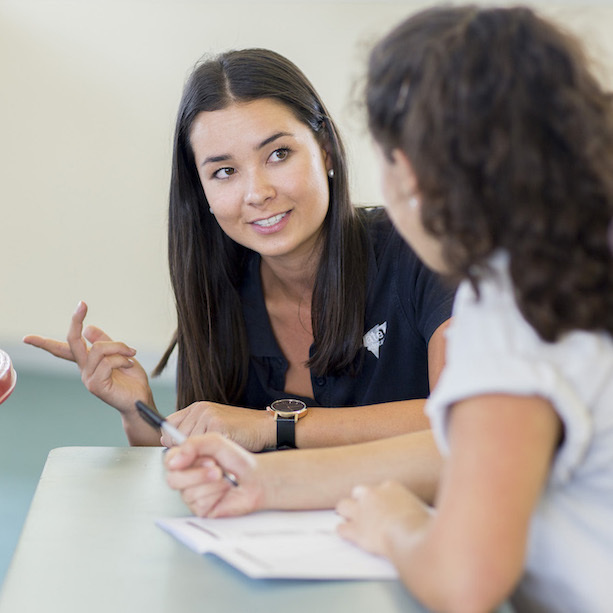 Our presenters connect with parents and staff alike as they go inside the minds of students, and discuss the skills that have been covered in the student workshops, and tips for supporting them at home. Staff seminars focus on global best practice for reinforcing each skill in the classroom, based on our work with 2000+ schools worldwide. Make sure you actually get results and return on investment! 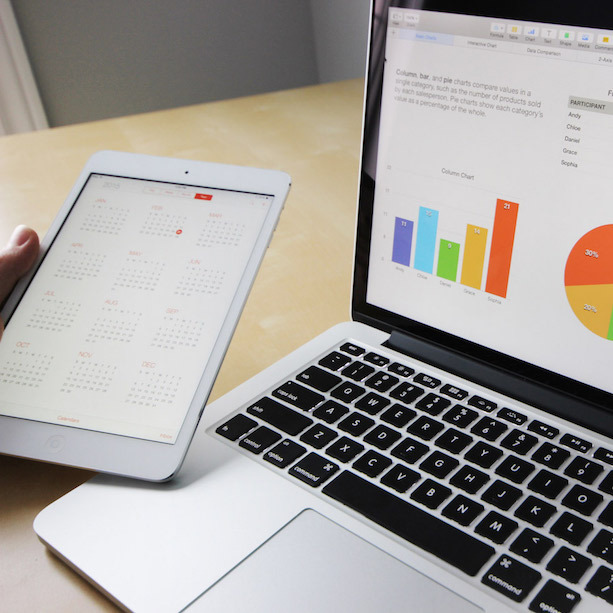 Elevate uses a system called Results Tracker to measure the level of behavioural change achieved by each programme. 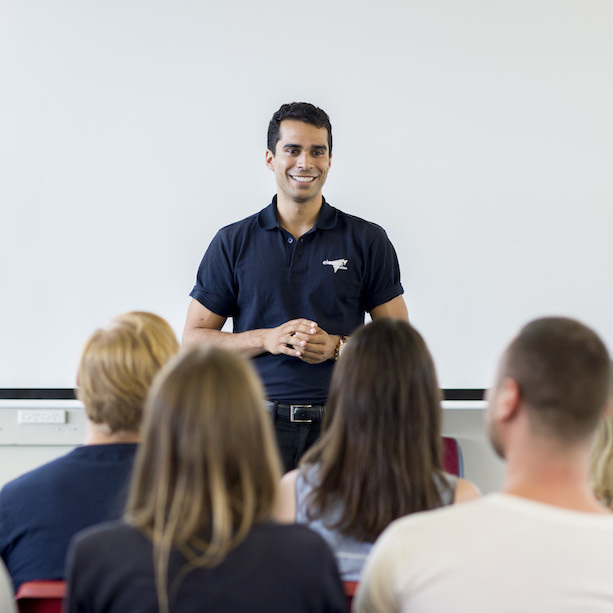 This data is compiled into an OFSTED-friendly report that clearly documents the degree to which students have adopted and used each skill from the seminar, so that you can ensure you are getting value for time and money. Elevate’s Results Tracker documents the level of behavioural change achieved by each programme, so you can determine your return on investment. 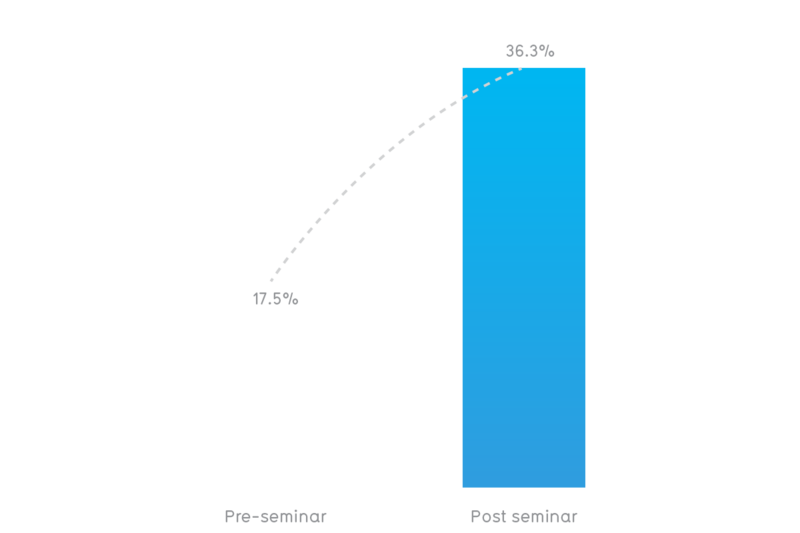 Only 4% of student responses to the pre-seminar survey indicated use of balanced study timetables. 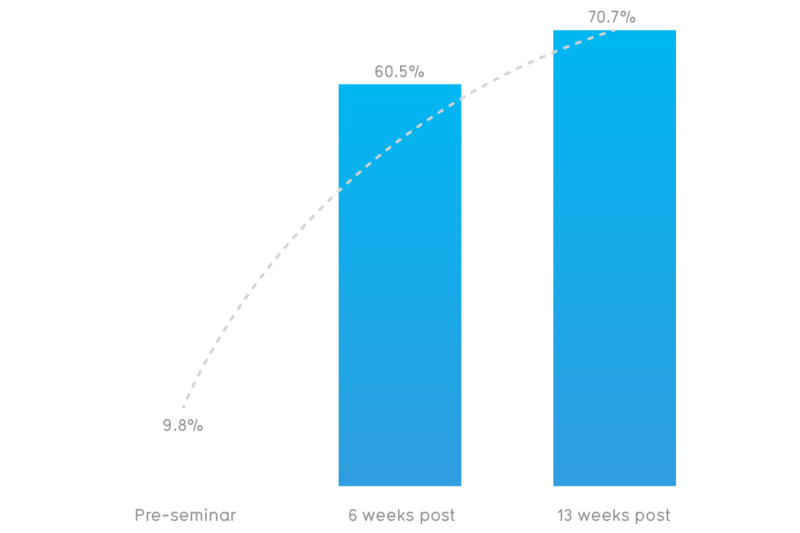 6 weeks post-seminar, survey results indicated that that 55% of students were implementing Elevate's time management techniques to develop balanced study timetables. Prior to Elevate's Kick Start seminar, 9.8% of student responses indicated that they used critical reading techniques when presented with an article or other reading material. 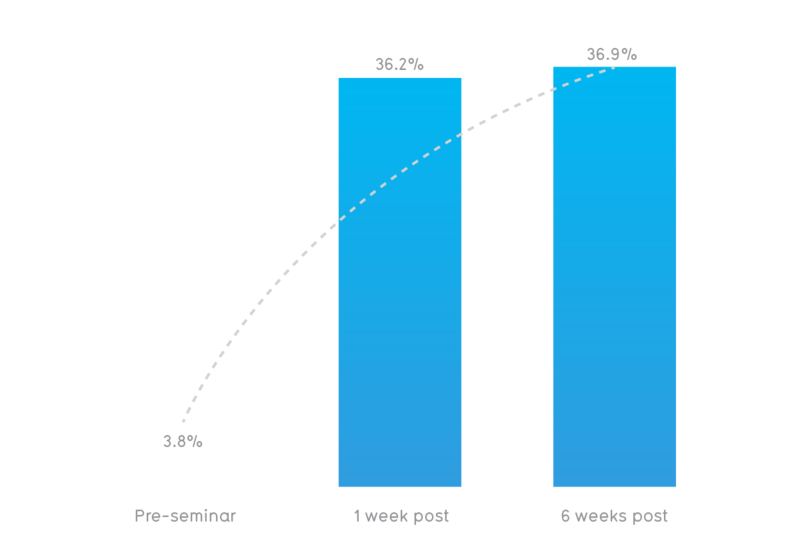 The subsequent 13 weeks showed an increase of up to 70% of students reporting that they use critical reading techniques covered in the Kick Start seminar. The pre-seminar survey indicated that less than 4% of students utilised mind-maps as a revision tool. 6 weeks after the study sensei seminar, 36.9% of students reported to be using mind-maps to assist in their revision.  Percentage of students who feel confident in their ability to manage stress before exams. Prior to Elevate's Ace Your Exams seminar, students were asked to rate their confidence levels regarding their ability to managing stress before exams. 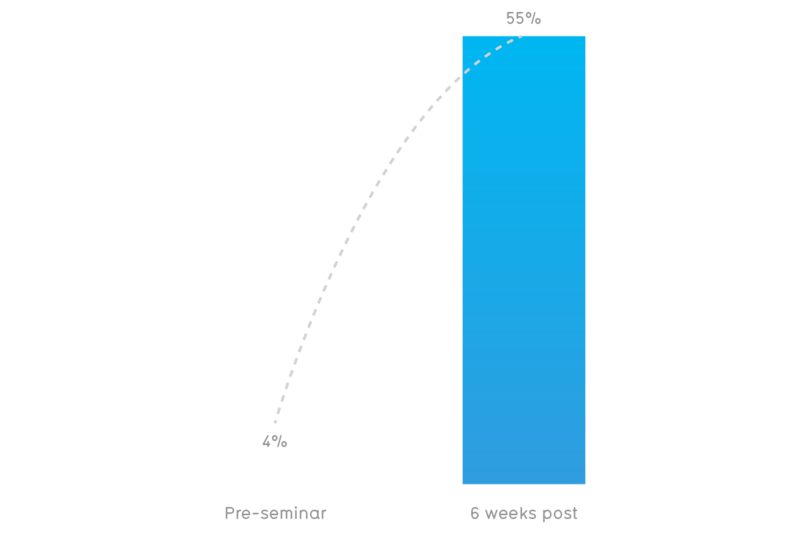 Prior to the seminar, 17.5% of students reported that they were 'confident' in their ability. After the seminar, this figure doubled. "The presenter, James, engaged with the students straight away and, without hesitation, all feedback from the pupils has been overwhelmingly positive... Pupils are now asking when "Elevate" are coming back, and we are organising Parent sessions to enhance the knowledge base. I would highly recommend their programme of interaction and support." "Excellent. My confidence in exams has improved so much! This has been of real benefit to me and I know this will be the difference in grade boundaries."